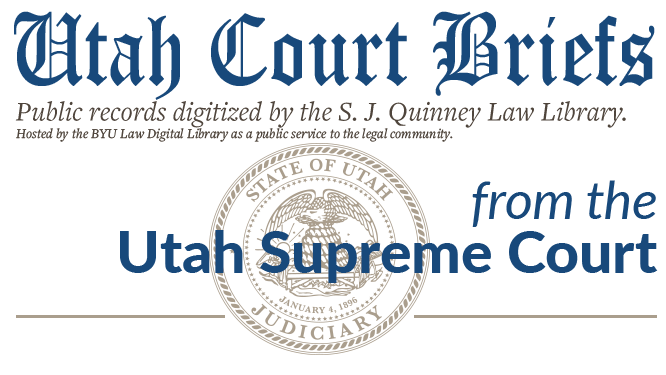 Brief of Respondent, Provo Transfer & Storage Co. v. Public Service Comm. Of Utah, No. 8168 (Utah Supreme Court, 1954).